Mentor, a Siemens business, has announced LightSuite Photonic Compiler "“ the industry's first integrated photonic automated layout system. This new tool enables companies designing integrated photonic layouts to describe designs in the Python language, from which the tool then automatically generates designs ready for fabrication. The resulting design is "Correct by Calibre" "“ with the implementation precisely guided by Mentor's CalibreÂ® RealTime Custom verification tool. LightSuite Photonic Compiler enables designers to generate as well as update large photonic layouts in minutes versus weeks. With this breakthrough technology, companies can dramatically speed the development of integrated photonic designs that will bring speed-of-light communications directly into high-speed networking and high-performance computing (HPC) systems. It also speeds the development of more cost-effective LiDAR technology, which is seen as essential to enabling the mass deployment of autonomous vehicles. "Mentor's LightSuite Photonic Compiler represents a quantum leap in automating what has up to now been a highly manual, full-custom process that required deep knowledge of photonics as well as electronics," said Joe Sawicki, vice president and general manager of the Design-to-Silicon Division at Mentor, a Siemens business. "With the new LightSuite Photonic Compiler, Mentor is enabling more companies to push the envelope in creating integrated photonic designs." "LightSuite Photonic Compiler fixes the biggest roadblocks preventing industry-wide adoption of electro-optical design and simulation of photonic chips," said M. Ashkan Seyedi, Ph.D., senior research scientist, Hewlett Packard Enterprise. "Photonic chips promise amazing performance, but designing circuits today is just too difficult and requires specialized knowledge. LightSuite Photonic Compiler circumvents those challenges and enables scalability. I'm thrilled to have worked with Mentor to develop this tool to make it possible for anyone to design and build photonic circuits as easily as designing electronic circuits." 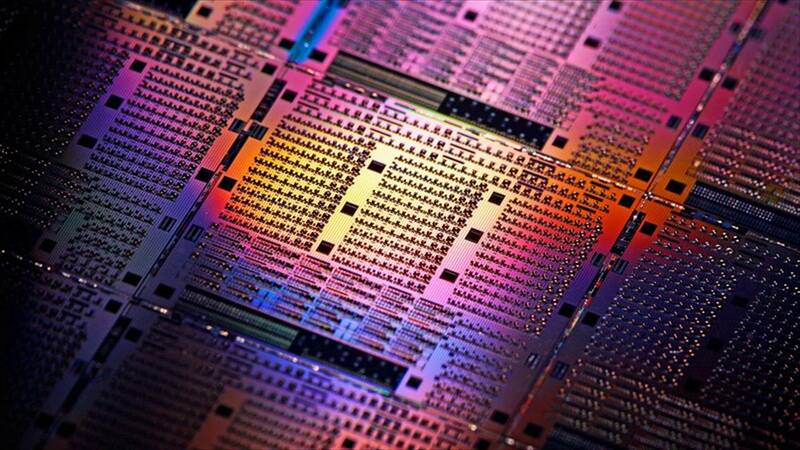 Until now, photonic designers have been forced to use analog, full-custom IC tools to create photonic designs. In this flow, designers manually place components from a process design kit (PDK) and then interconnect those components manually. Photonic components must be interconnected with curved waveguides. After they have manually placed and interconnected the components, they typically perform a full Calibre physical verification run to check for design rule violations, as Calibre DRC can find violations even in photonic designs. Mentor designed the new LightSuite Photonic Compiler specifically for photonic layout so that engineers have complete control of their layouts and can use the tool to automatically perform the placement and interconnecting of both photonic and electrical components. The designers create a Python script that is used to drive the LightSuite Photonic Compiler. Initial placement can also be defined in Python, or come from a pre-placed OpenAccess design. Next, the tool interconnects photonics components with curved wave guides. As some of the components might contain built-in electrical elements, the tool will route these electrical connections simultaneously along with the curved waveguides. LightSuite Photonic Compiler uses Calibre RealTime Custom during the inner placement and routing loop, resulting in a layout that is design-rule correct. The tool enables designers to perform "what-if" design exploration for photonics designs, which was prohibitively time consuming with manual layout. With this new level of automation, designers can generate a new layout in minutes versus weeks for large designs.